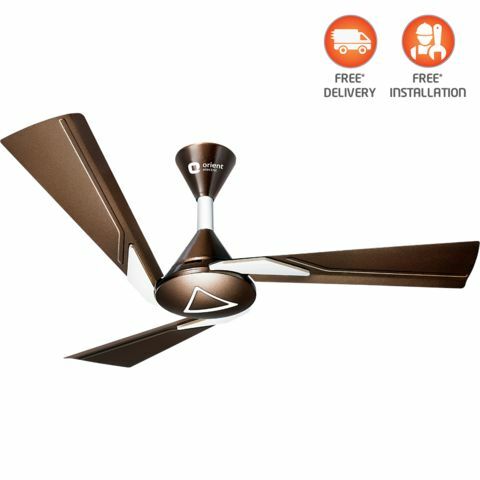 Add a decorative touch to your space with the elegant Orient Electric Orina ceiling fan, which comes in two striking colours. 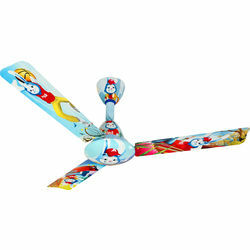 The beautifully crafted fan packs a punch when it comes to specifications. It comes with advanced copper motor and wide blades to provide powerful air movement without the irritating humming sound. 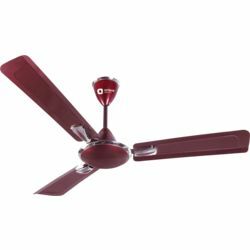 The contemporary design, unique blade design and powerful motor makes this fan a great buy for those who are looking to invest in a ceiling fan that will keep their homes cool for years to come. Add a decorative touch to your space with the elegant Orient Electric Orina ceiling fan, which comes in two striking colours. The beautifully crafted fan packs a punch when it comes to specifications. 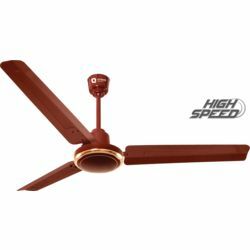 It comes with advanced copper motor and wide blades to provide powerful air movement without the irritating humming sound. 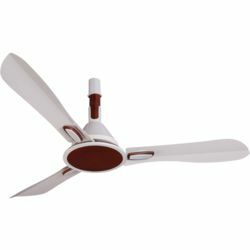 The contemporary design, unique blade design and powerful motor makes this fan a great buy for those who are looking to invest in a ceiling fan that will keep their homes cool for years to come. I bought 4 nos. I have broken a cap .can I get it in market?